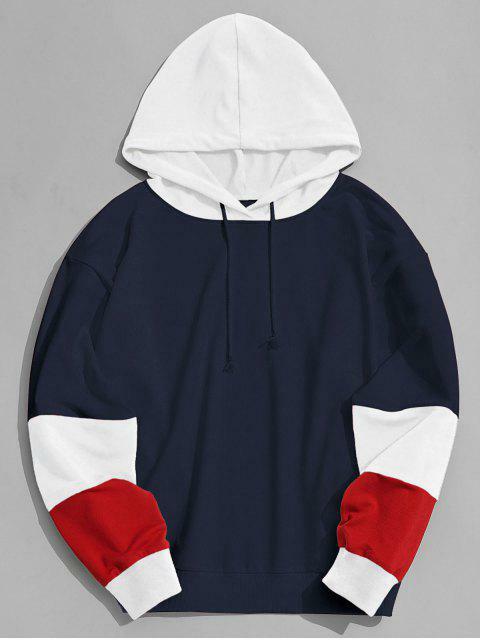 [48% OFF] 2019 Color Block Hoodie Men Clothes In PURPLISH BLUE | ZAFUL ..
Really nice material, seems to be of high quality! 4 stars because I have found that the hoody is about an inch or two short, even going up to a size medium. The first day Wright product loved it and bought it .. In fact better than what I expected .. Fantastic dress distinctive style .. I will bless you with pictures. 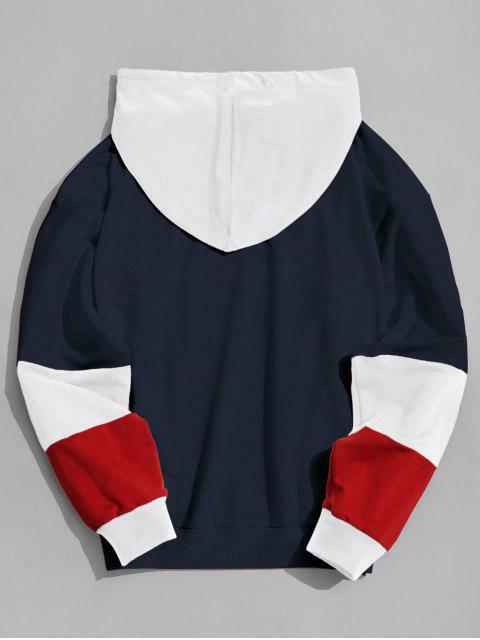 Chic over head hoodie in red, blue and white colour block. Featuring slant pockets, drawcord at the hood and ribbed cuffs and hem.